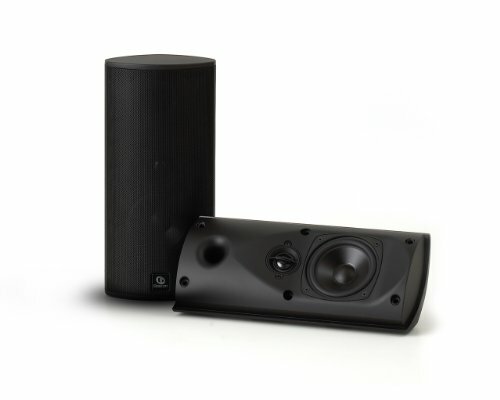 The Boston Bravo 20 is a compact multipurpose, high performance loudspeaker whose unique design allows it to fit discreetly anywhere in your home especially on walls, in corners, and other tight locations. Sometimes called the on-wall/in-wall, the Bravo 20 is the perfect choice when you want the speaker to disappear, but can’t cut holes in your walls. Its metal grille and contemporary styling also make it the ideal solution for flat panel TV sound.